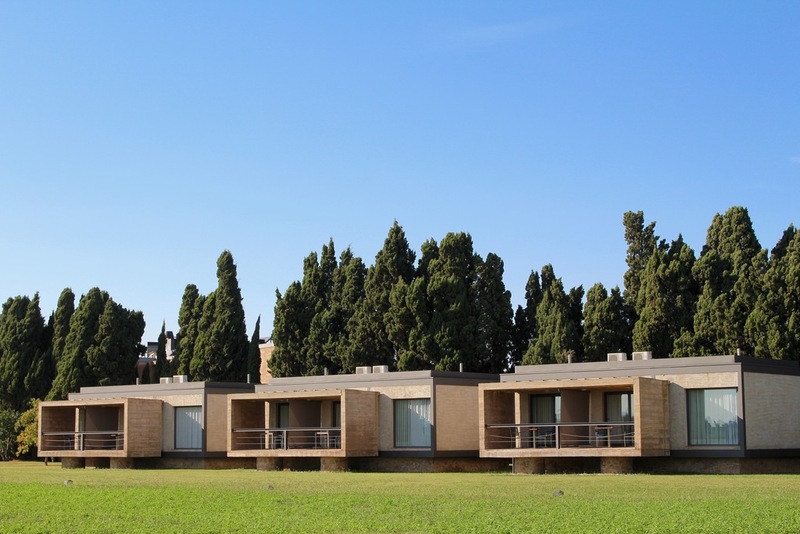 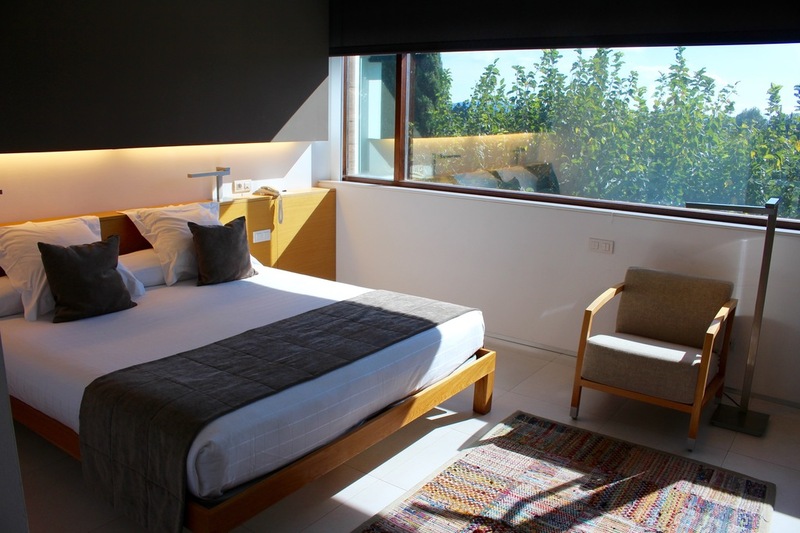 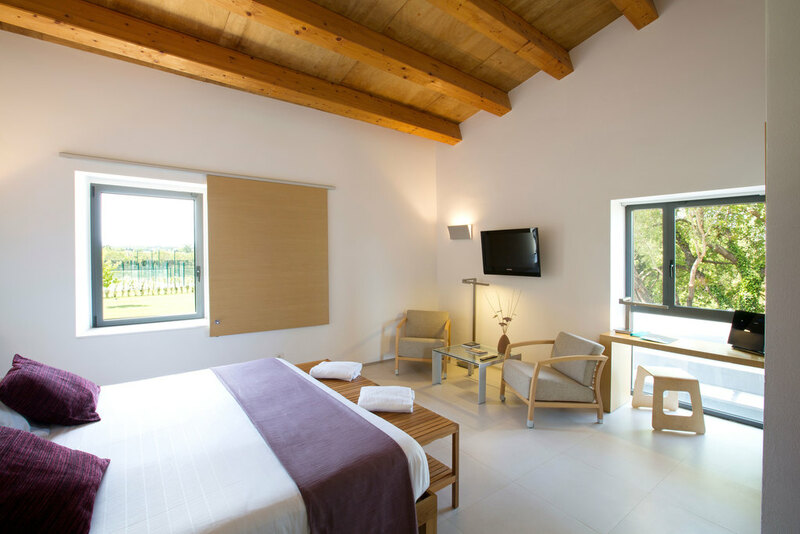 The rooms of Hotel Molí del Mig are integrated into a natural and rural environment, strategically designed to offer the best views of the gardens and the Montgrí Mountains. 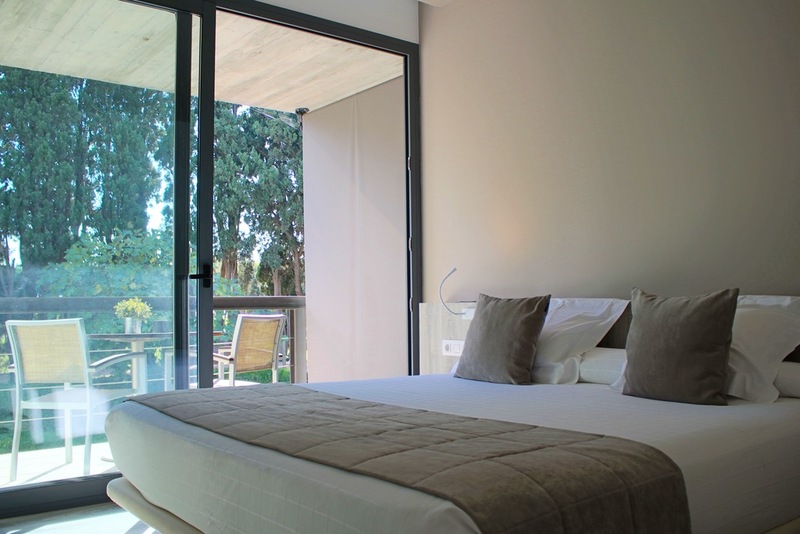 Spacious and bright, they are decorated in the hotel’s characteristic style, combining avant-garde design with high-quality materials for maximum comfort during your stay in Empordà. 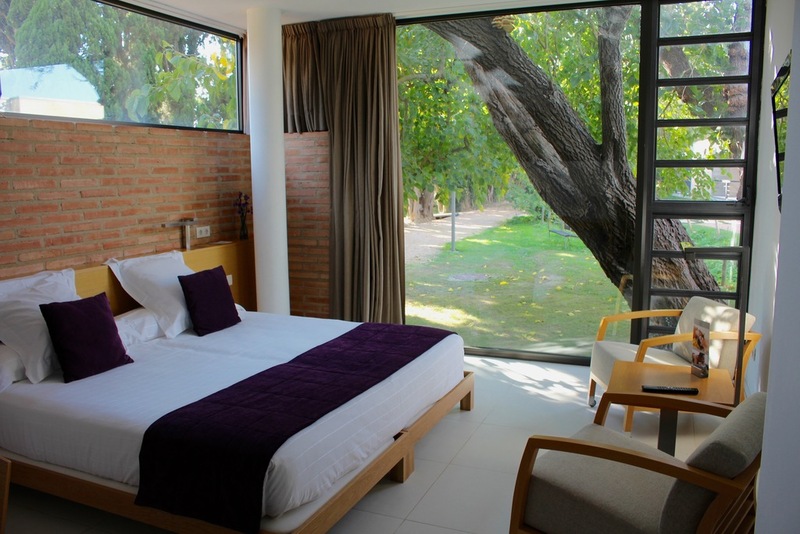 Last booking: 46 hours ago!